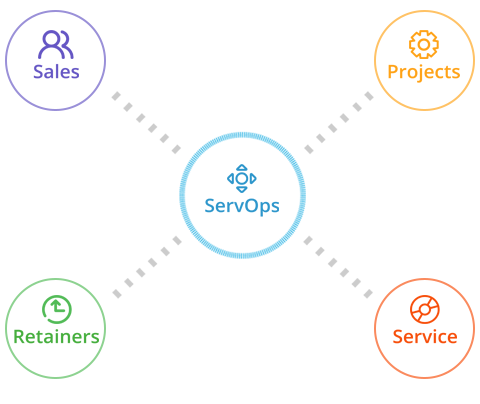 Seamlessly integrate the architecture process, from design all the way through to delivery. Accelo's cloud-based solutions effortlessly track time, projects and client relationships in one central place for your team. 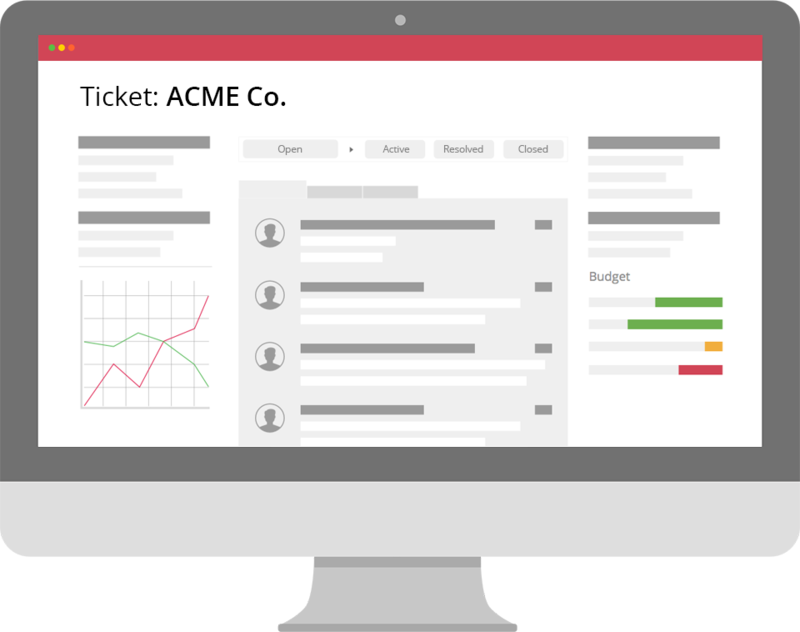 Accelo integrates all of your disparate information, from clients all the way through to projects and billing. Deliver projects on time and within budget. 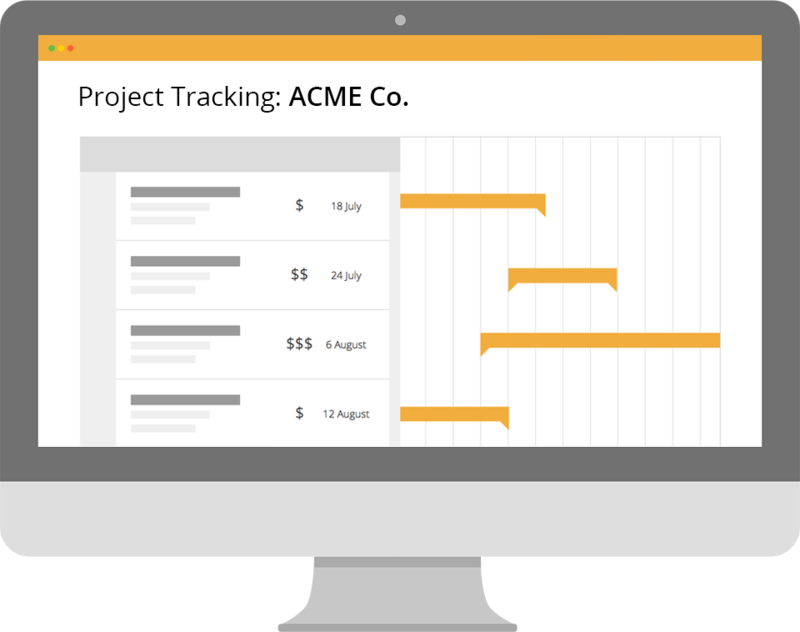 Keep up with projects at a glance and report on each phase as they occur. Invoice for entire projects, milestones and even tasks. 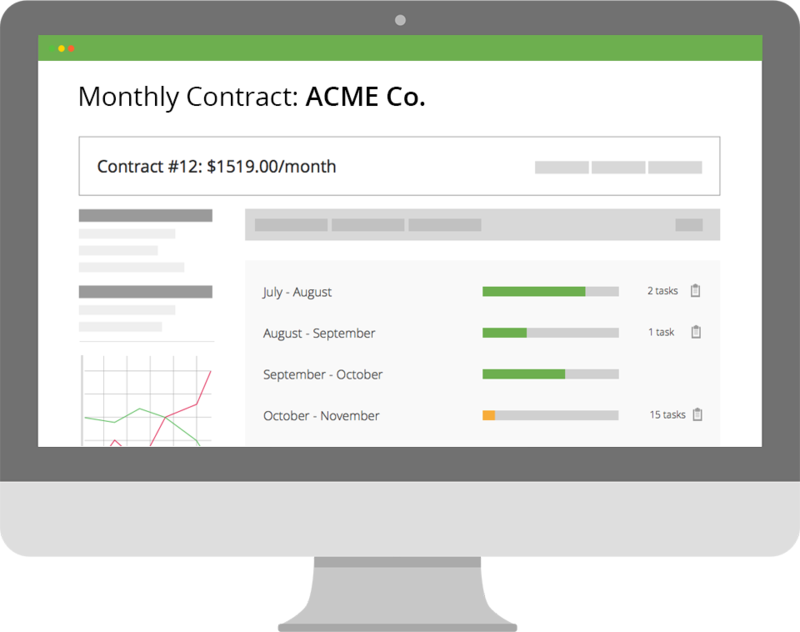 All of your team's work is tracked and easily billable with a click of a button. Since Accelo is 100% cloud-based, you can log work or time from anywhere. See real-time activity on all of your day-to-day operations, identify problems and give your team an efficient workflow. Accelo is the number one integrated project management software for architects. Architectural project management has never been easier with our end-to-end project management, time tracking, and billing software made specifically for architecture professionals. Automatically track milestones, progress, time, and expenses. Our software takes care of getting you paid fast for your service with automatic invoicing and billing sent right to your clients. 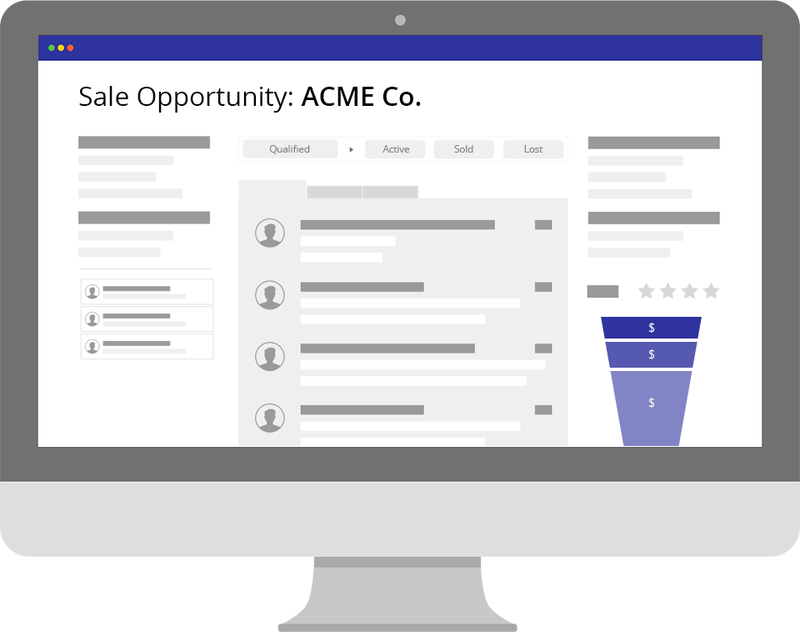 Accelo’s suite of software professional services includes a CRM for architects, powerful project management, and best of all, it integrates with all the business apps you already use, like Gmail, Quickbooks, and SalesForce. So go ahead, try Accelo for free today, and see what it can do for your business.